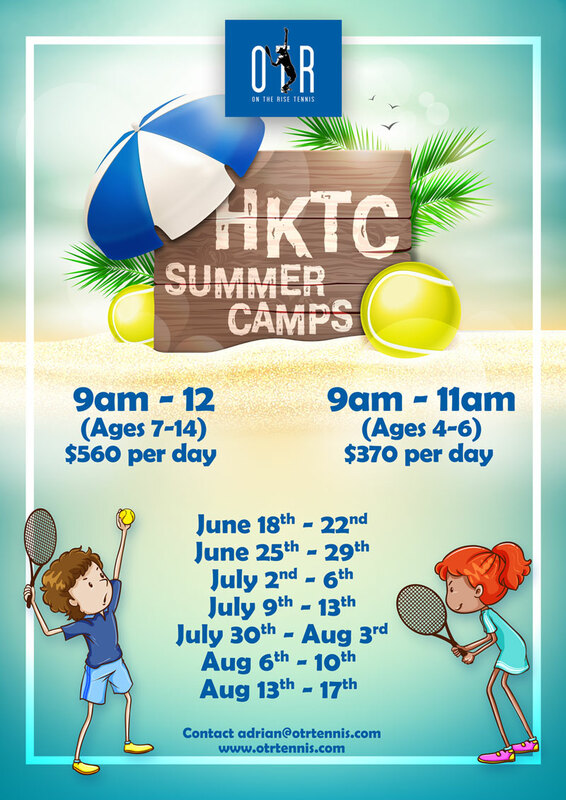 OTR will be running some exciting camps throughout the entire summer at the HKTC. 2 separate age categories. All levels welcome.